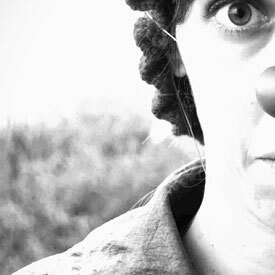 Chris Kraut Clown - chriskrauts Webseite! Somewhere between "where am I here?" and "what am I doing here? ", an old-fashioned clown from Vienna. Reserved as any other random Austrian, polite like your clichée Canadian, trained by people very different from her in Spain and Argentina, Chris Kraut doesn't talk much, but she does sing. She also has a facebook-page.